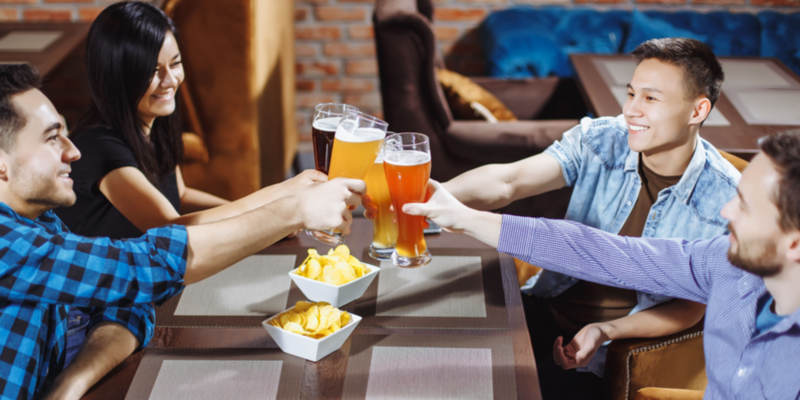 What Types of Incidents Can Liquor Liability Insurance Protect My Business From? Liquor liability insurance helps protect Massachusetts businesses that serve alcohol from a variety of potential incidents. While the exact incidents that a policy covers depends on its terms, conditions and exclusions, there are several incidents that most policies provide at least some coverage for. Here are five different types of incidents that liquor liability coverage may help protect your business from.